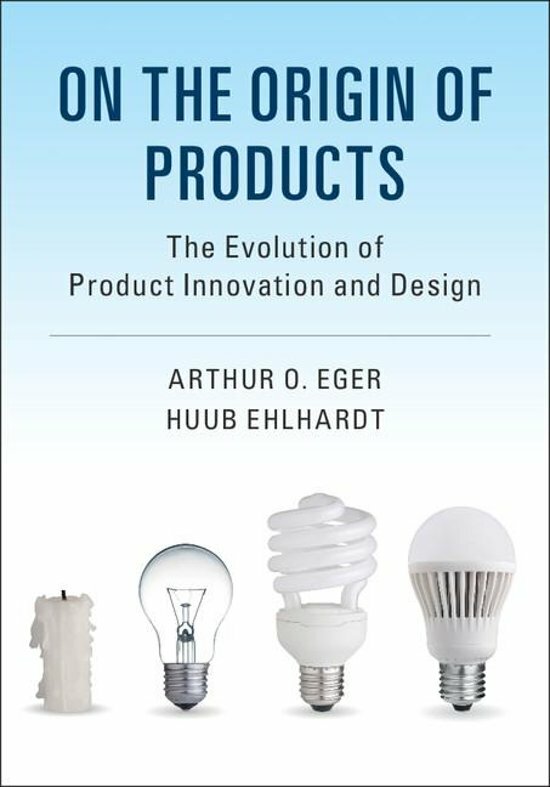 In this new work, Arthur O. Eger and Huub Ehlhardt present a 'Theory of Product Evolution'. They challenge the popular notion that we owe the availability of products solely to genius inventors. Instead, they present arguments that show that a process of variation, selection, and accumulation of 'know-how' (to make) and 'know-what' (function to realize) provide an explanation for the emergence of new types of products and their subsequent development into families of advanced versions. This theory employs a product evolution diagram as an analytical framework to reconstruct the development history of a product family and picture it as a graphical narrative. The authors describe the relevant literature and case studies to place their theory in context. The 'Product Phases Theory' is used to create predictions on the most likely next step in the evolution of a product, offering practical tools for those involved in new product development.